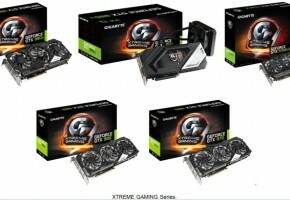 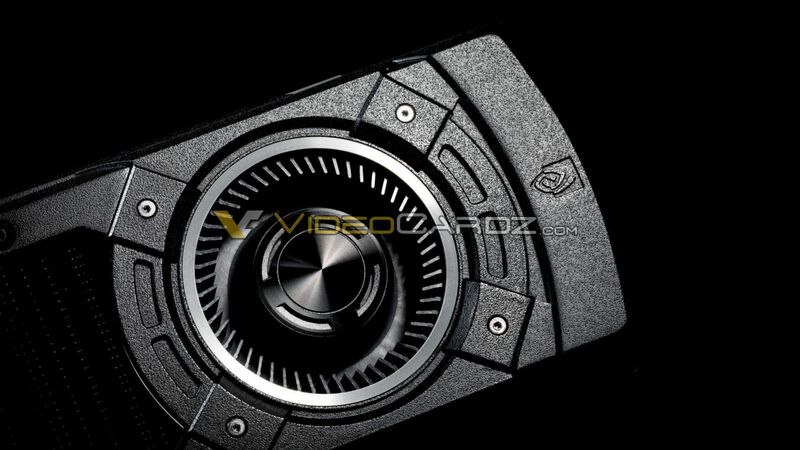 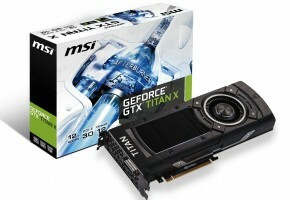 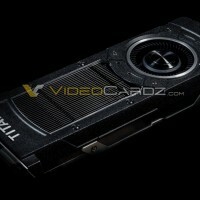 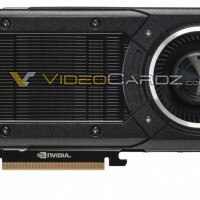 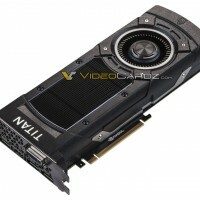 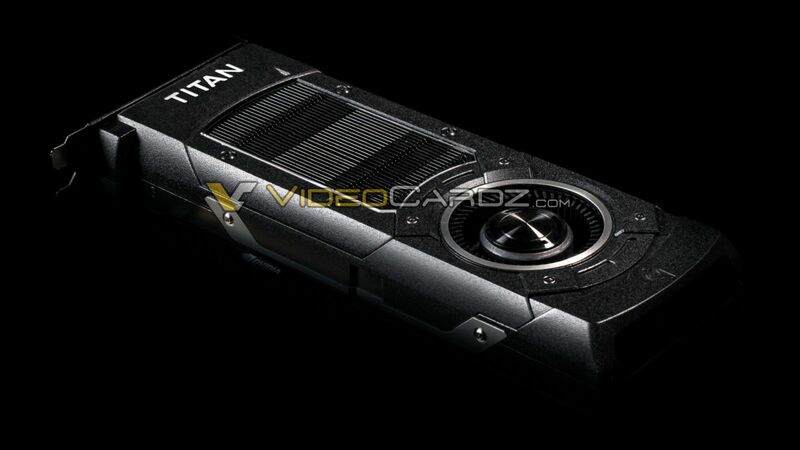 Update: NVIDIA GeForce GTX TITAN X has been released by NVIDIA today. 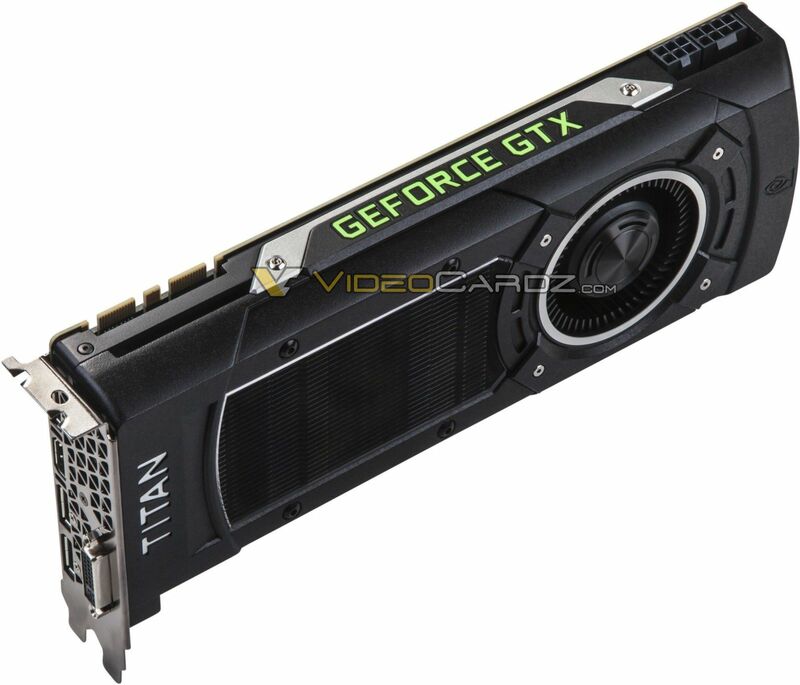 GeForce GTX TITAN X will ship with full GM200 silicon, which sports 3072 CUDA cores, 192 Texture Mapping Units and 96 Raster Units. 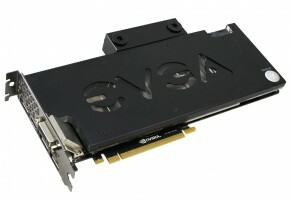 The GPU is split into 6 Graphics Processing Clusters (GPCs), each holding 4 SMMs. 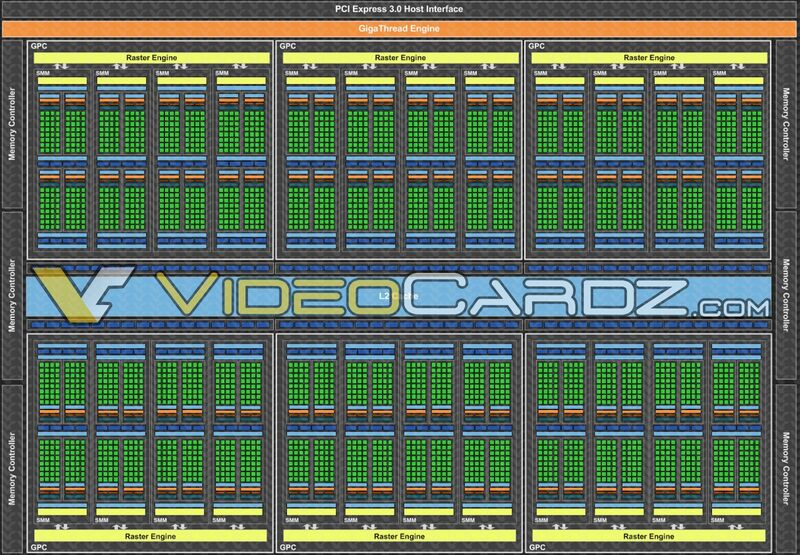 The full processor has 24 SMMs with 3072 cores in total. There are 6 memory controllers (each 64b wide), allowing 384-bit communication. 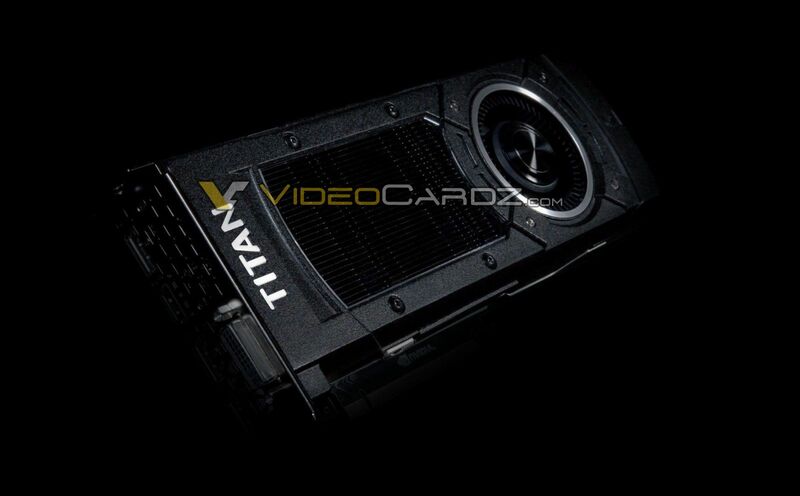 Simply put, GTX TITAN X has 50% more everything than GTX 980 *cough* but why does it not apply to the price? 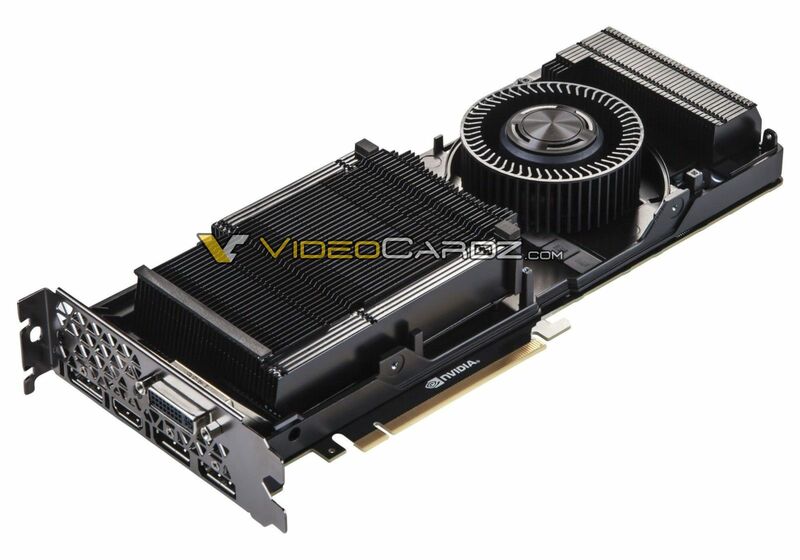 The card is clocked at 1002 MHz, with boost clock of 1089 MHz. 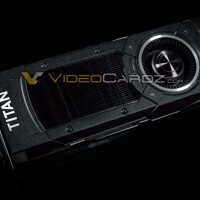 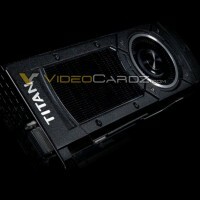 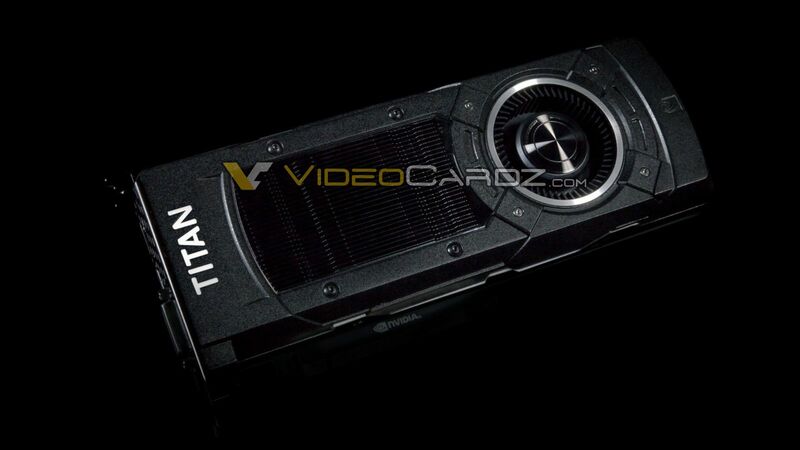 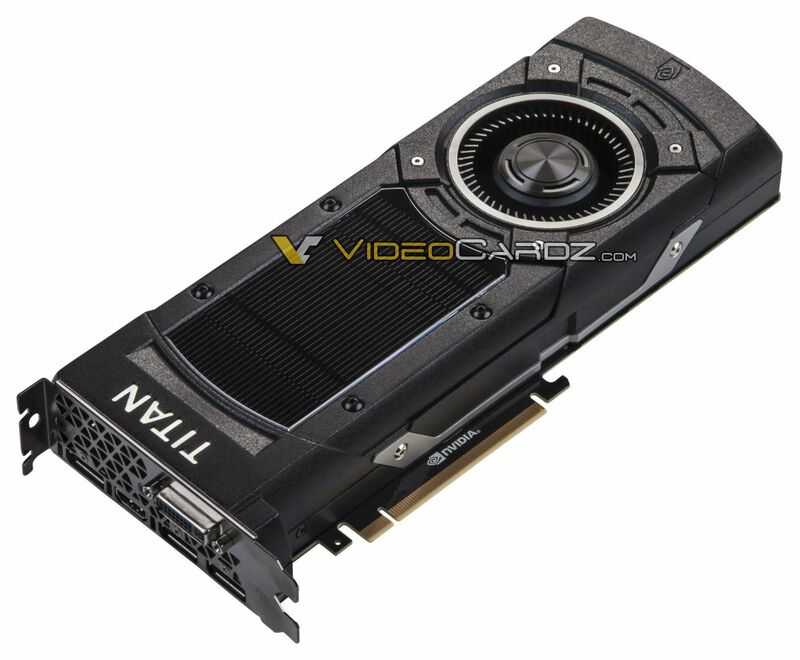 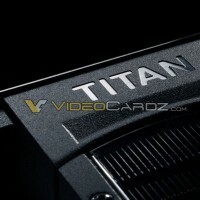 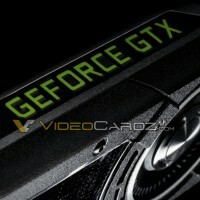 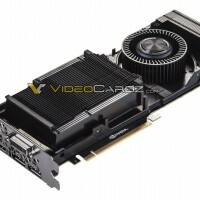 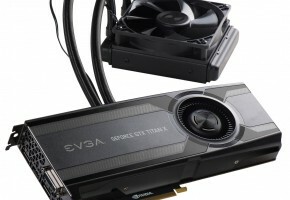 TITAN X is the second GeForce card (after TITAN Z) to arrive with 12GB frame buffer. 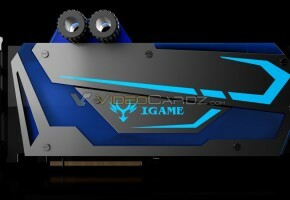 The memory will run at 1753 MHz (7 GHz effective). 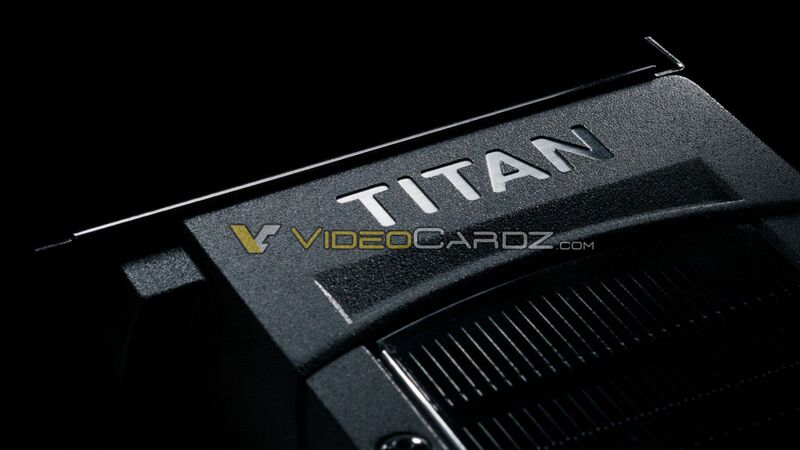 The memory bus is 384-bit, which means it has the same bandwidth as TITAN BLACK (at this point I’m not sure why are we calling it black?). 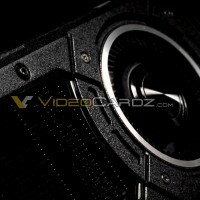 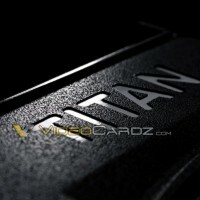 We were told TITAN X has TDP of 250W (to be confirmed). 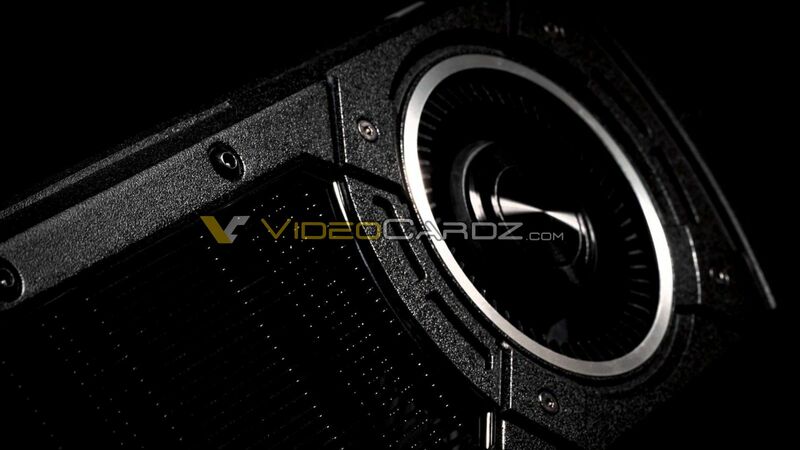 It’s less than Radeon R9 290X, but much more than GTX 980. 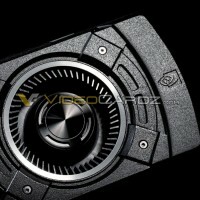 You will get 30-40% better performance with 85W higher consumption, is it worth it? 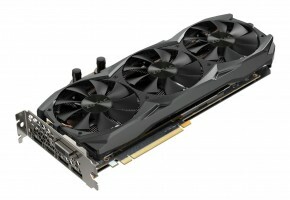 Silly question, of course it is. 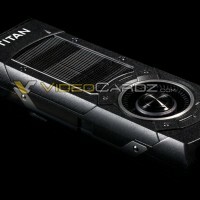 TITAN X overclocks rather easily to 1200 MHz (1280 MHz boost). 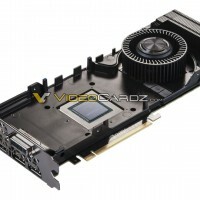 The memory will run at 2000 MHz (8GHz effective), but make sure to check the reviews on Tuesday, which modules are these samples using. 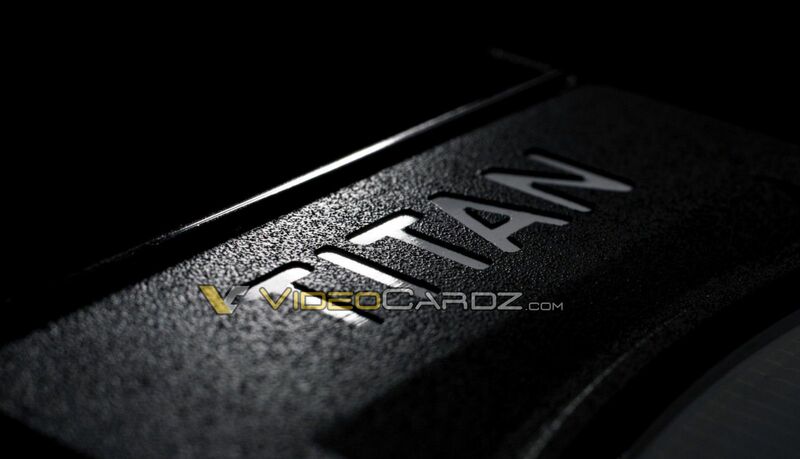 As far as I know, TITAN X may ship with Hynix, Samsung and Elpida memory. 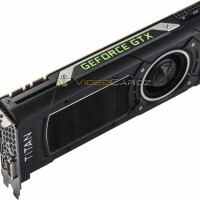 I will either update this post or make another if I know more. 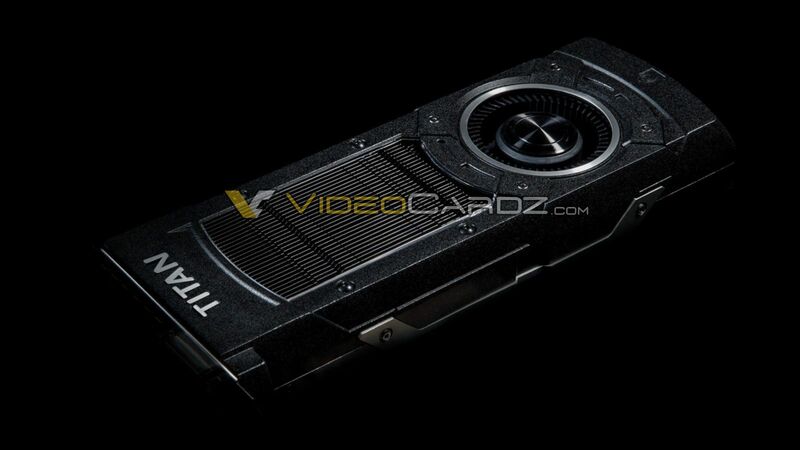 Here’s a real photograph (render?) 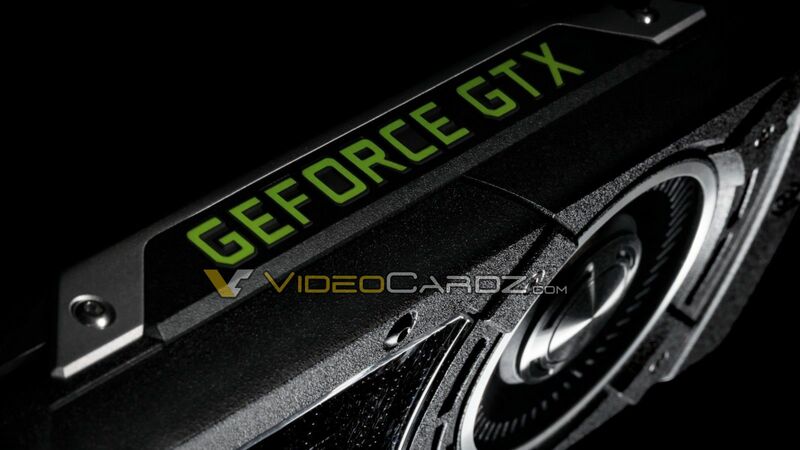 of GM200-400 GPU and real GM200 block diagram. 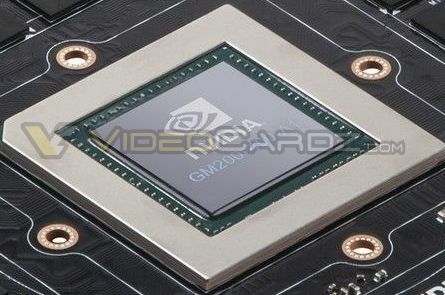 We also have GPU-Z screenshot, but it’s from 0.8.1 version, which it shows wrong TMU count (256), so we decided not to post it.